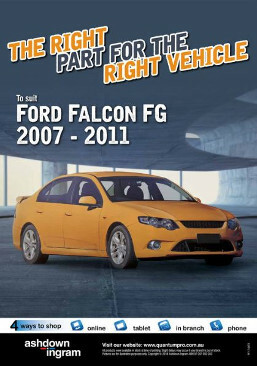 This edition of Focal Point features readily available aftermarket parts for the Ford Falcon FG 2007-2011. This includes a starter motor, alternators, air conditioning & engine cooling. lighting and vehicle accessories from leading brands.